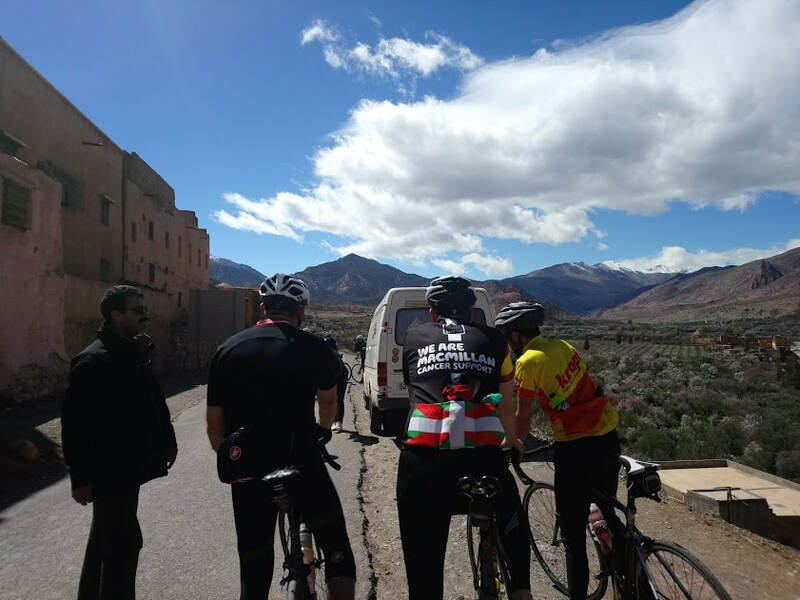 We offer the best MTB tours & cycling road in Morocco, offer a variety of Day excursions and the multi-day trip from Marrakech, Biking and cycling in Morocco, we will work hard to helping you to explore the Berber culture, discovering the High Atlas Berber villages and valleys & the Sahara desert. 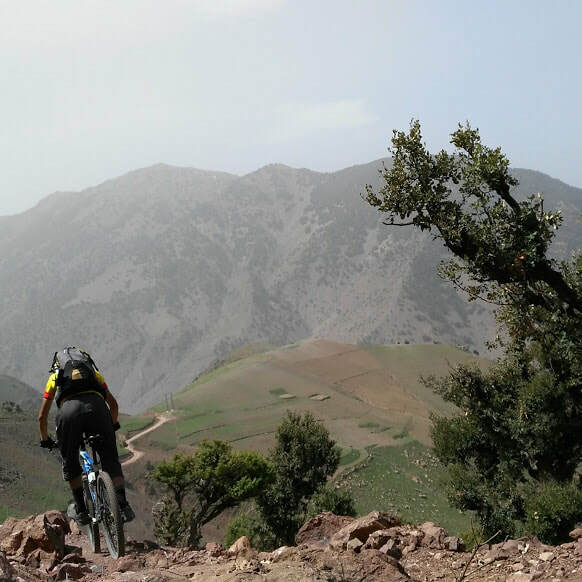 ​Mountain bike in Morocco is a "must do", an original MTB experience mountain biking the Atlas Mountains remote valleys and villages, Discover the Berber culture. I’m from the moutain of hight Atlas(exactly from imlil). 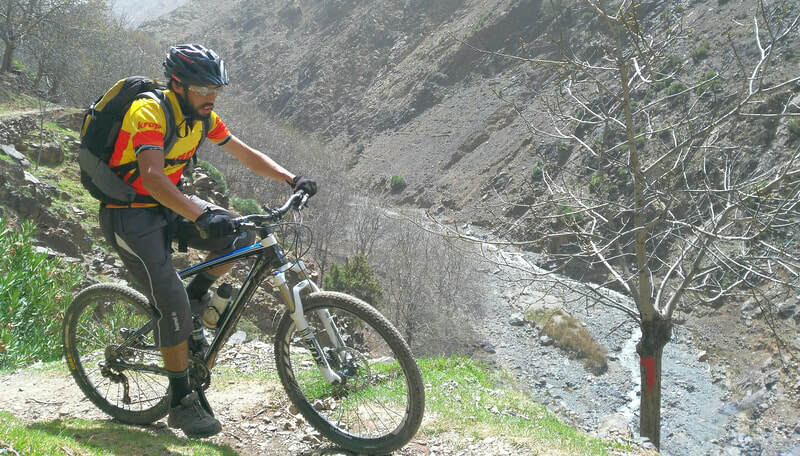 I’m mountain guide and also cyclist. I’ve got my degree in studies of economics. Favourite road cycling climb in the area ? Favourite place to stop for coffee ? 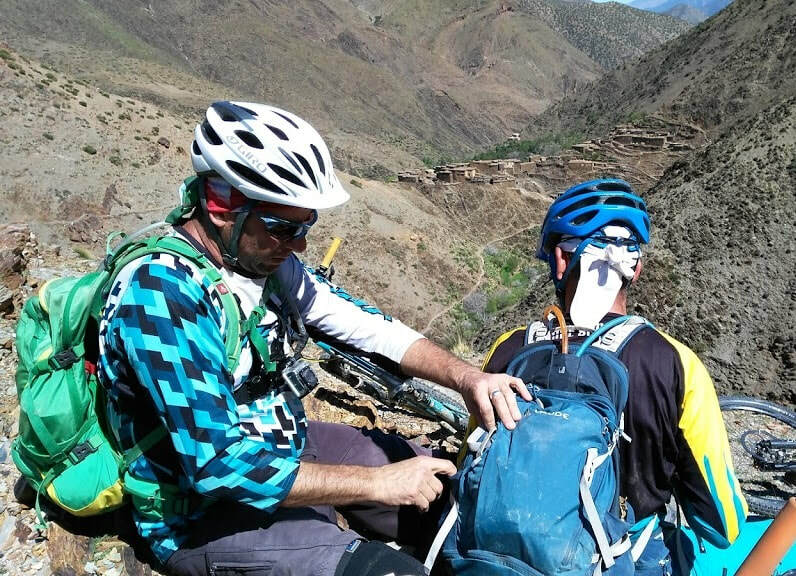 How long has he been guiding and cycling ? 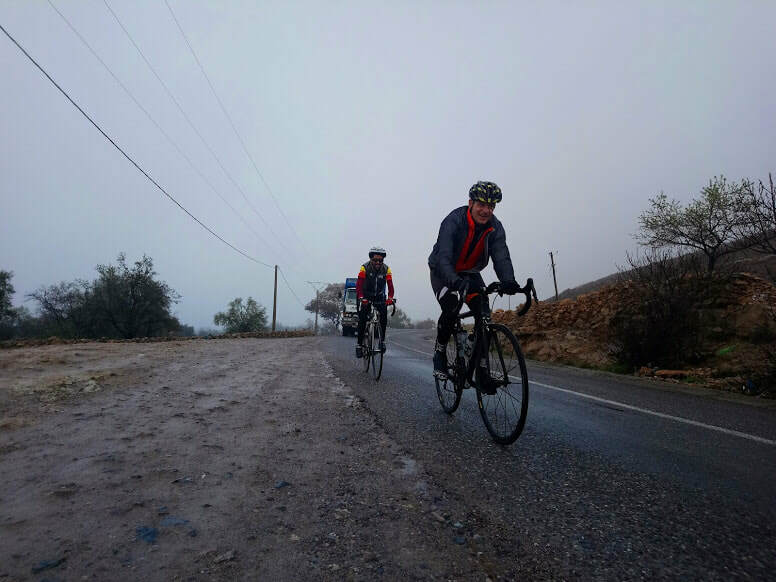 I’ve been guide for 6 years, and cycling for 3 years. 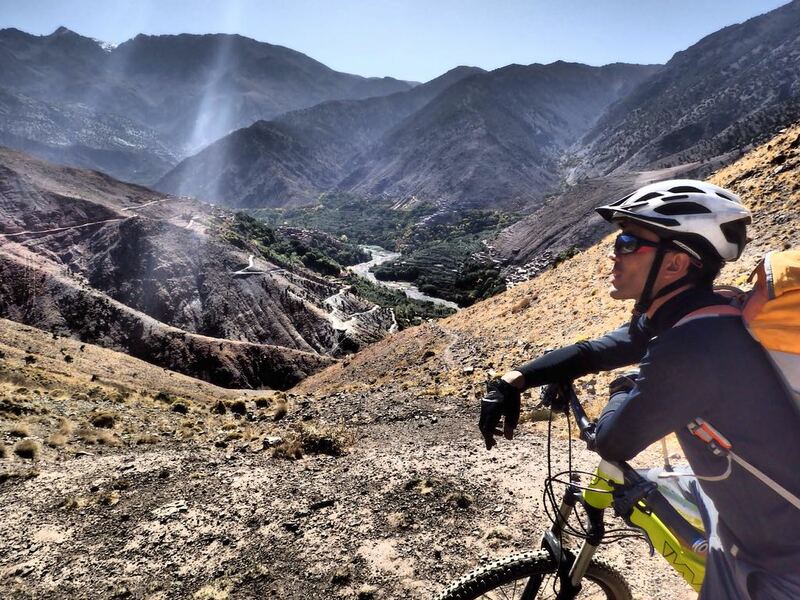 What makes Marrakesh the best destination for cycling ? 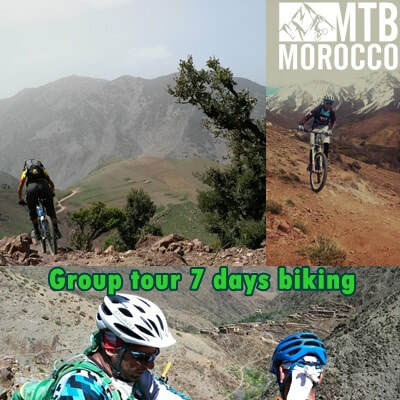 MTB Morocco is a local tour operator in the High Atlas Mountains in Morocco. 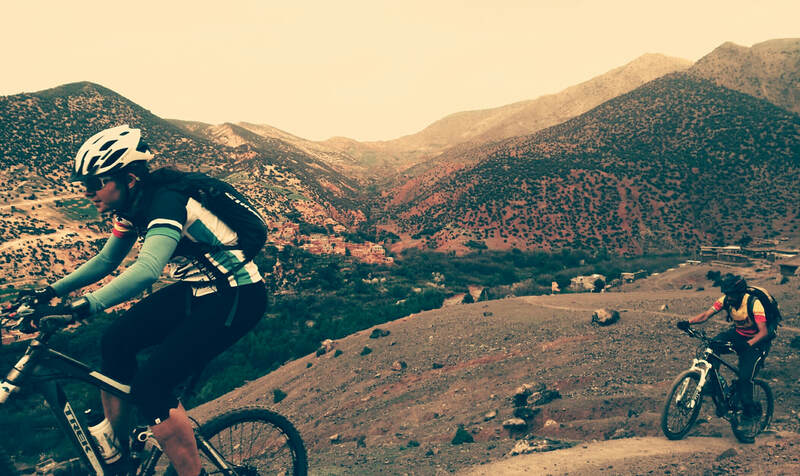 We offer a variety of mountain biking tours in different regions, which highlight the best Morocco has to offer. 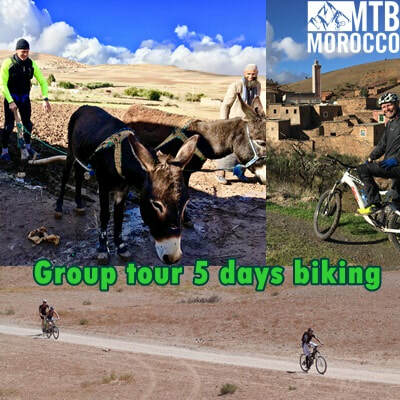 With MTB Morocco you can discover the real Moroccan culture and traditions, lessons about the Berber food and drinks, under a nomadic tent or Mud houses. 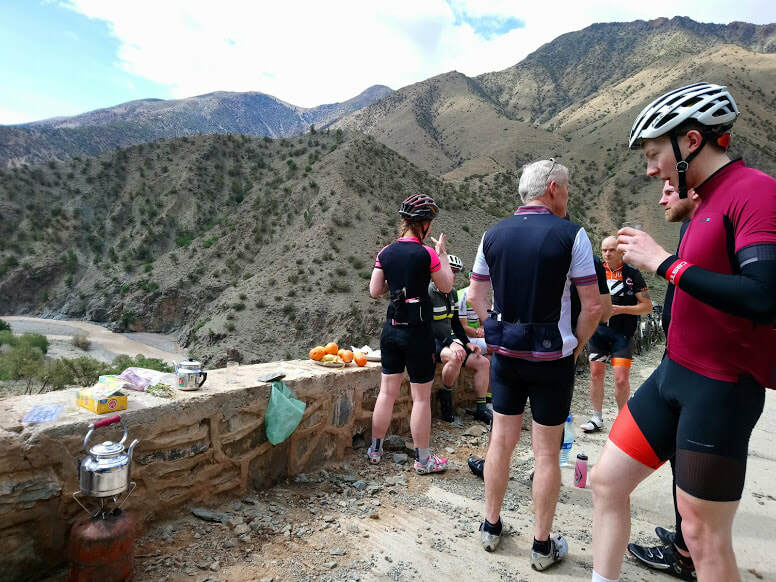 special roads and single-track through the Berber villages via the rocky trail, mules trails or walking trails in the heart of the High Atlas Mountains, meet the Berber locals, drink or have an afternoon meal with them, speak to them and exchange more about both cultures. We will be happy to you join our group tours to getting a chance to discover and know more about our culture.